Greg Rand, author of Crash Boom! 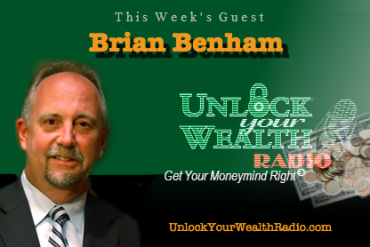 and CEO of OwnAmerica invests his time and real estate expertise with Heather Wagenhals this Friday morning on the Unlock Your Wealth Radio Show at 9:00am (PST). Greg Rand is a leading provider of acquisition and advisory services to institutional investors in the single family real estate market. 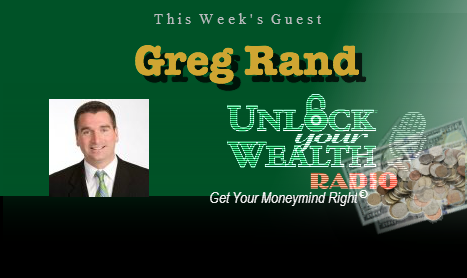 Rand started his business, OwnAmerica, after running a top real estate brokerage for 23 years. Listen to Rand this Friday morning as he breaks down a strategic housing-market plan to help you get the best investment for your money. This week’s trivia is based on last week’s Key, Practicing the Three R’s plus Minutes on your Money and more during Declare Your Financial Independence 2013.